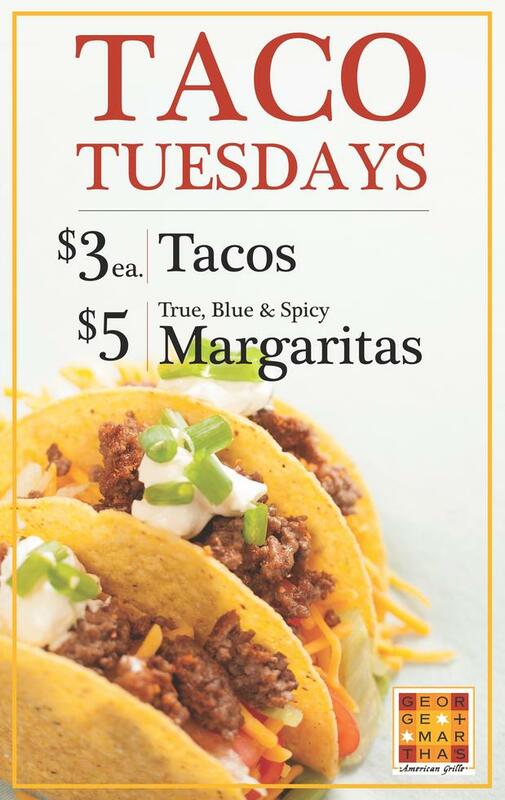 Join Us Every Tuesday for Tacos and Margarita Specials! 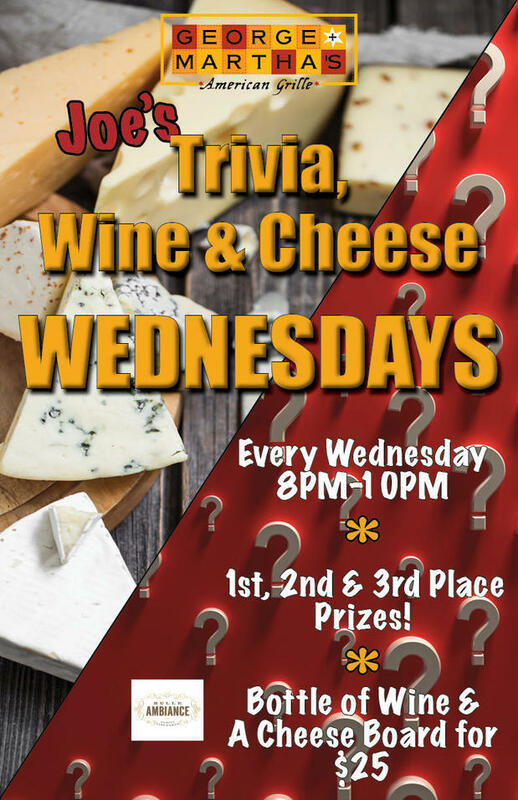 Trivia Night Every Wednesday! Great Specials & Prizes! 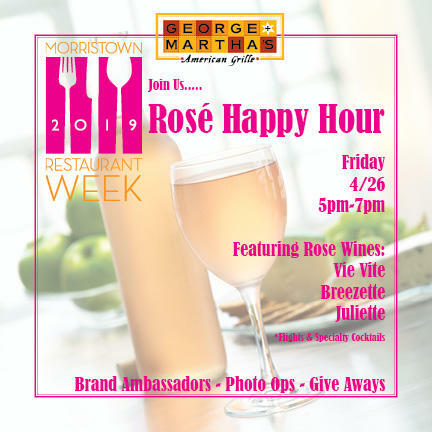 Rose Happy Hour at George & Martha's on Friday, April 26th from 5-7! 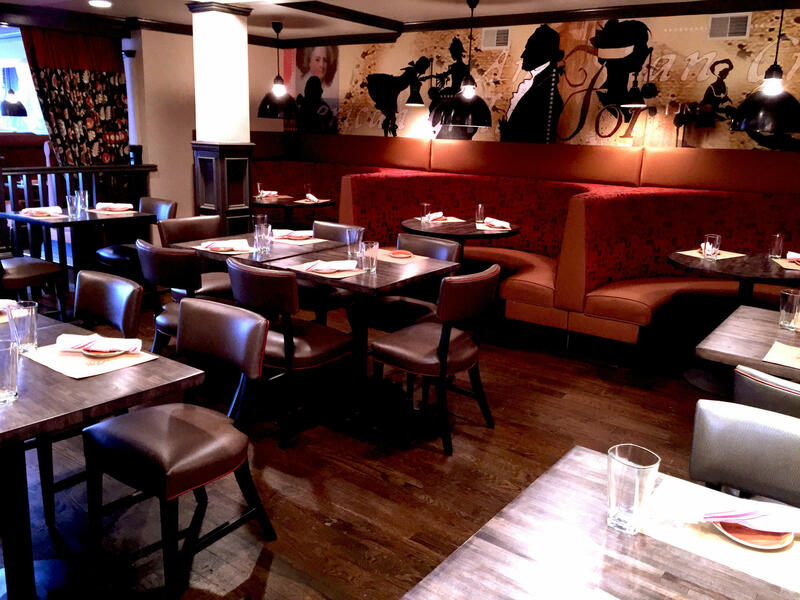 Since opening its doors in 2007, George + Martha’s in Morristown, N.J. has been offering a modern American menu in a sophisticated and fun atmosphere. The restaurant features an exciting nightlife, from Happy Hours to live entertainment and hosted events. Whether you’re looking for lunch, dinner or cocktails with friends, George + Martha’s is a great choice every day of the week. Our dining room can be used for parties as well as for sit-down dinners. No matter the occasion George + Martha’s will create a unique experience for you and your guests!